Love snorkeling or just wanting to try the experience in beauful tropical beach? UME have shortlisted the island's top beaches for snorkeling below. Slip into the waters of these amazing Thailand islands and beaches! 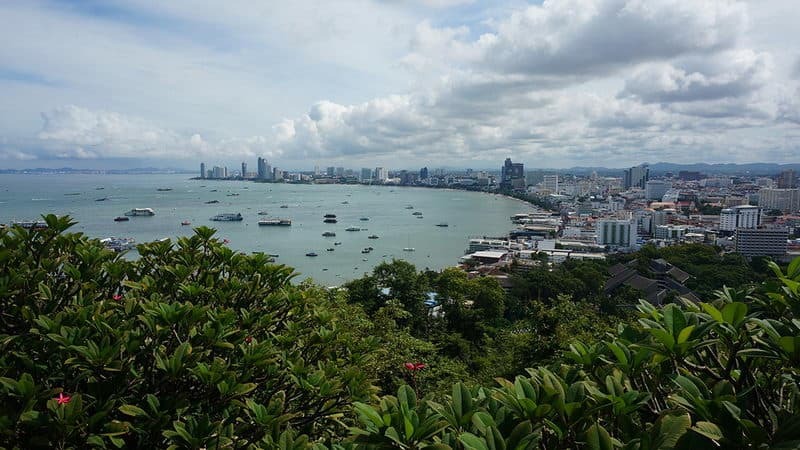 Pattaya Beach is the most popular tourist beach in Pattaya. There are a large number of boats, paragliding and jet skis, and submarines and floating restaurant. 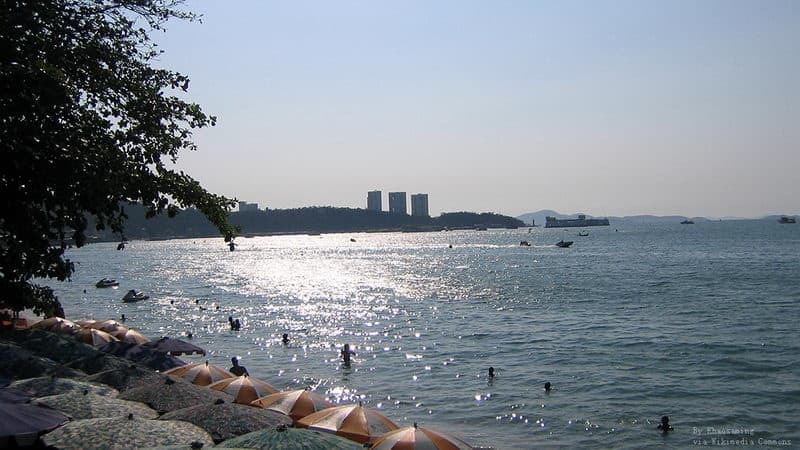 You can enjoy snorkeling in Pattaya Beach. You will never feel boring in the beach. In Koh Larn, you can not only enjoy jet skiing, banana boat riding and swimming, but also sailing and yachting. In addition, the clear water on the island is very suitable for snorkeling. Bali Hai Pier is at the end of the walking street which has many activities, such as fishing and diving trips. 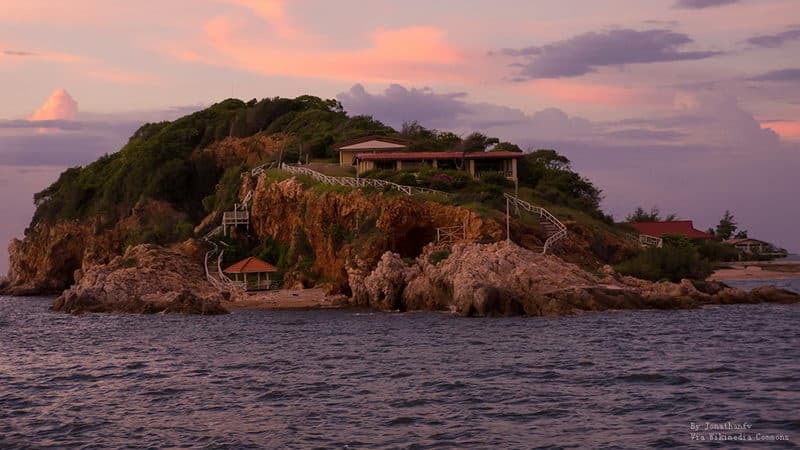 You can swim or snorkel or walk on the island between the hills inside. You can see a lot of tourists, scuba divers and fishing enthusiasts in Bali Hai Pier. 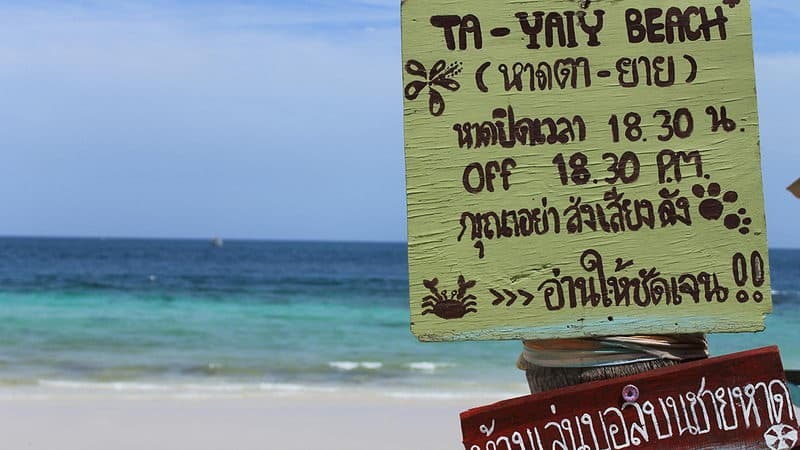 The shallow eastern Gulf of Koh Samet is the most suitable for open water snorkeling. Night snorkeling is also welcomed by experienced divers, because there are many night activities below the waves. Koh Krok is one of the smallest islands near Pattaya Beach. There are restaurants, sun chairs, jet skis and banana boat, but no accommodation. The coral reefs that near the island is suitable for snorkeling and diving. You can enjoy sunbathe on the beach of Koh Phai, swimming or snorkeling in the surrounding coral reefs. The coral reefs and HTMS that are near the remains of Khram are the best place to scuba diving. 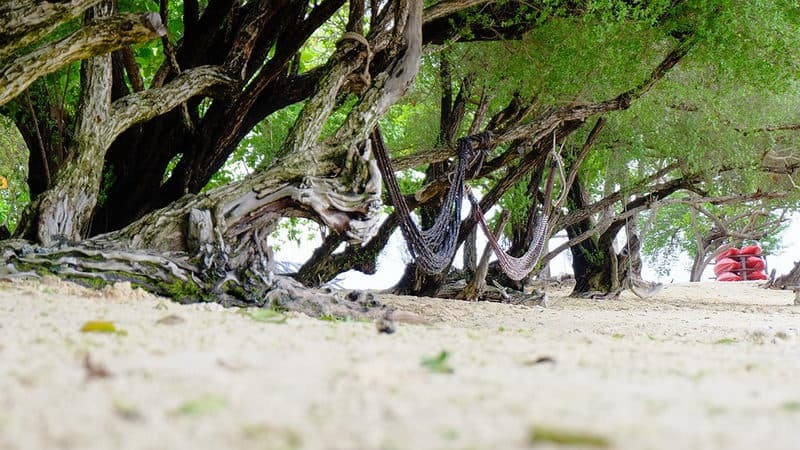 Gnat Island is a beautiful place where has the perfect beach, clear water and beautiful coral reefs. Divers often come here for snorkeling. The Koh Rin is more famous because it is popular by most along the ocean Yacht Club. 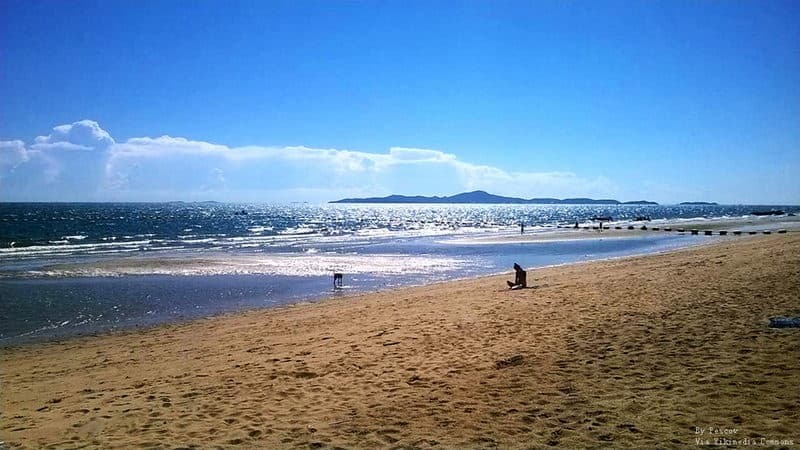 Jomtien Beach has fantastic restaurants, unique shopping malls, exclusive attractions in the world, relaxed nightlife, and plenty of water sports. 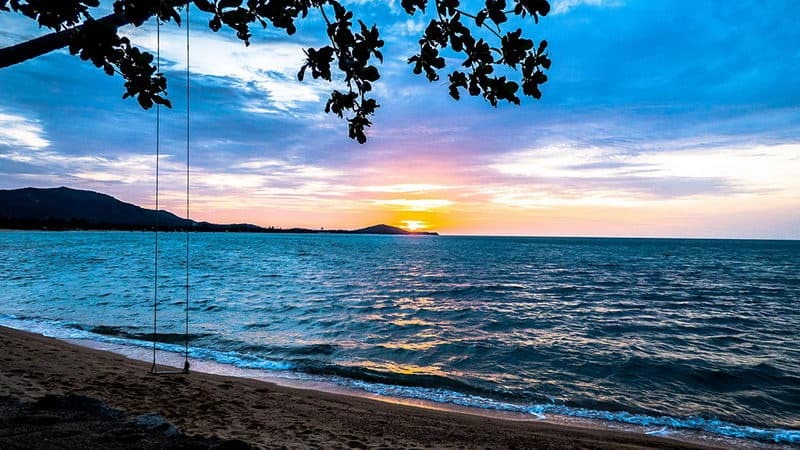 Jomtien Beach is the longest beach in Pattaya so that it is also suitable for snorkeling. Bang Saray Beach is a so beautiful beach that you can totally enjoy yourself here. Bang Saray Beach is close to Koh Larn, but is no less beautiful than Koh Larn. There is also a lot of water sport such as snorkeling. 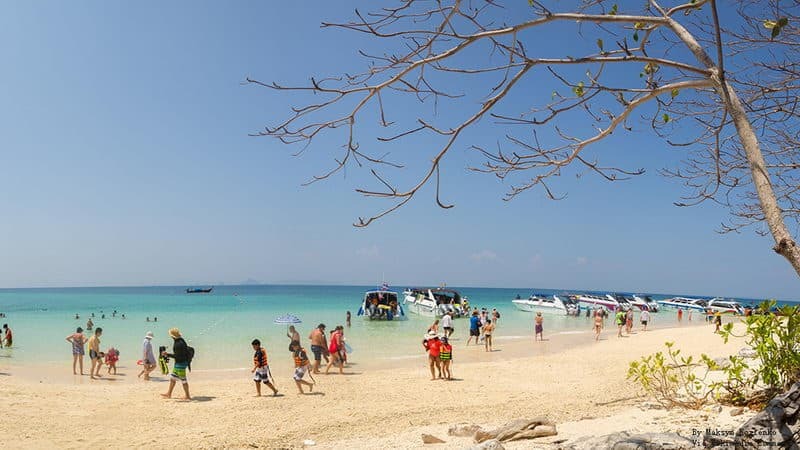 If you want to enjoy different snorkeling beaches with Pattaya, you can go to Koh Samui. Koh Samui is located in the south of Thailand where is near Pattaya. KoTao of Koh Samui is one of most famous palaces of snorkeling in Thailand.